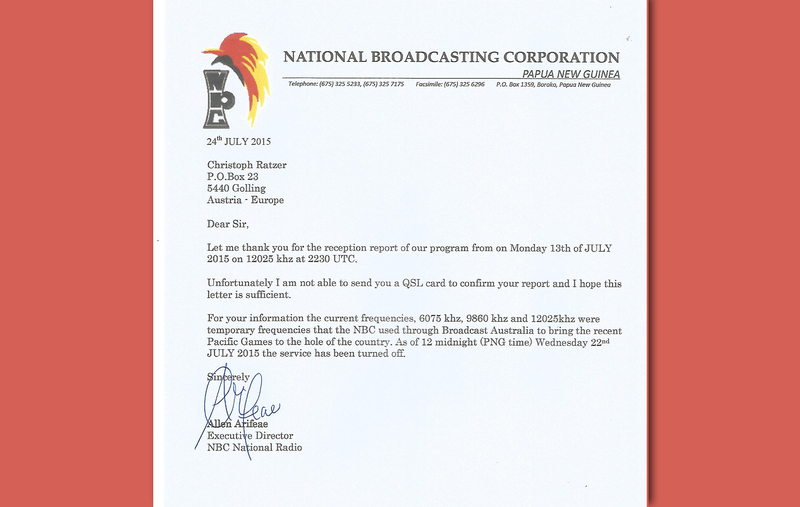 QSL: NBC, Papua – Pacific Games. QSL letter for the special transmission via Australian transmitter from the 2015 Pacific Games in Papua New Guinea. Many thanks to Executive Director Allen Arifeae. 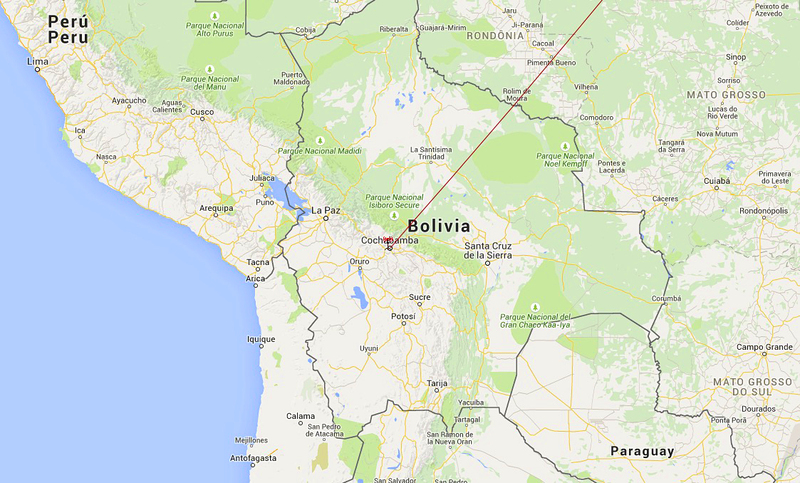 Audio: Radio Mosoj Chaski, Bolivien. 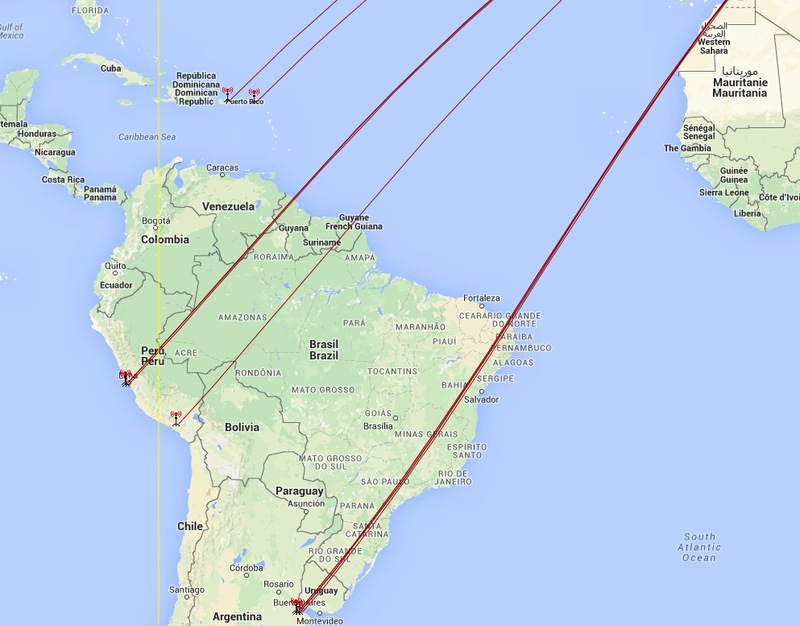 Radio Mosoj Chaski, Cochabamba, Bolivia on 3310 kHz, 90 Meter Tropicalband, 0045 UT, best reception in USB. WinRadio G33 Excalibur Pro/CSO, Hari Windom, 78 mt. 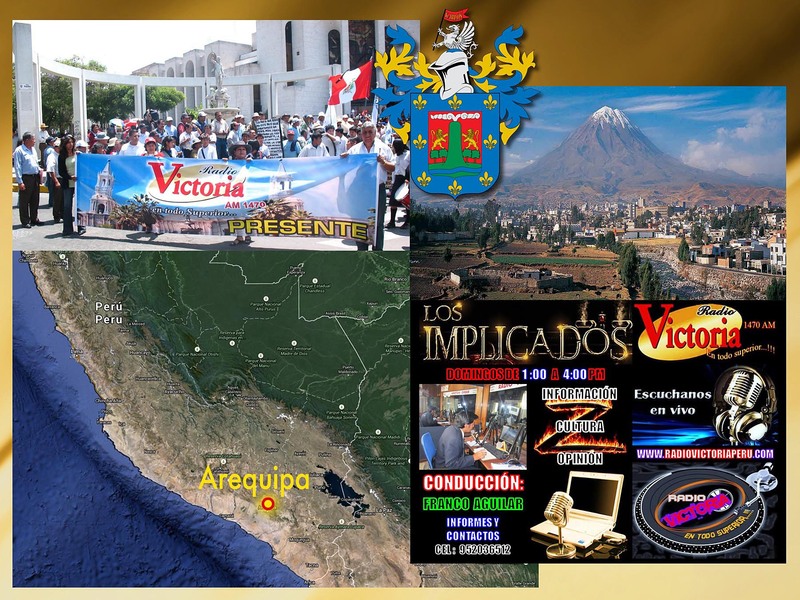 My next verification from Peru: Radio Victoria, from Arequipa in Peru. Radio Victoria is unusual to receive here in central Europe, also rare in nordic Europe. 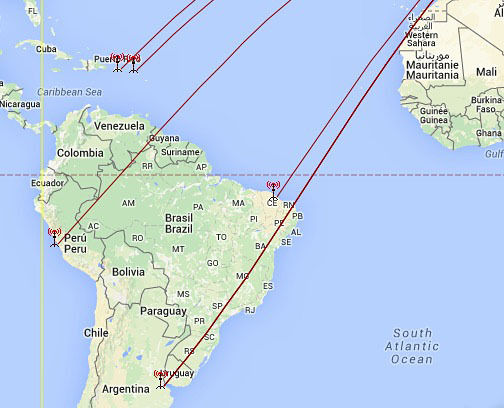 Reception: 2.7.2015, 0305 UT, 1469,95 kHz, Winradio Excalibur PRO/CSO, Hari Windom 78m. Many thanks to Franco Aguilar for his verification and Henrik Klemetz for his great support! 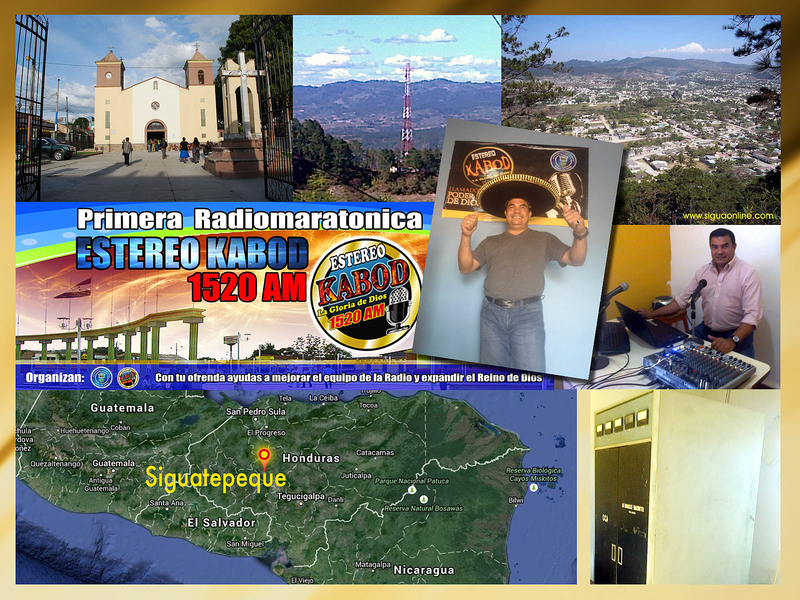 My second verification from Honduras: Estereo Kabod from Siguatepeque, a growing city in the Central Mountains of Honduras, Central America at 1100 meters above sea level verified my report from Salzburg. 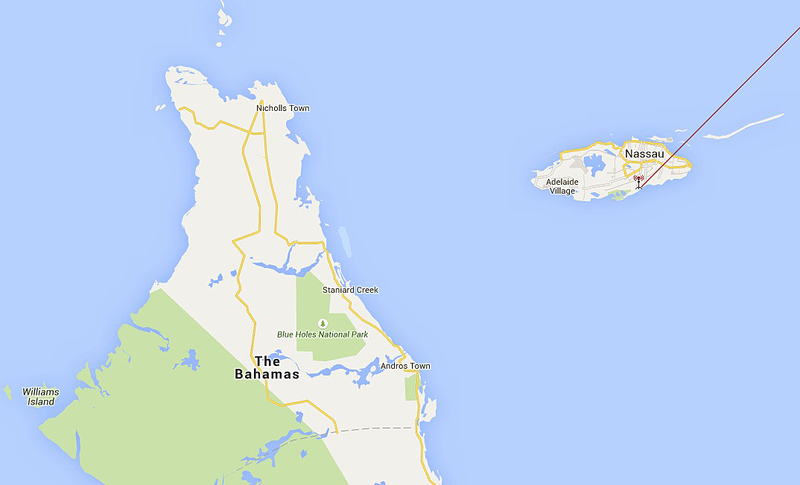 Reception: 29.03.2015, 0429 GMT, 1519,893 kHz, Winradio Excalibur PRO/CSO, Beverage 250 mt.